Everyone knows that drinking while boating is illegal, but people often bend the rules or to think that one or two beers won’t hurt. Now, the Sea Tow Foundation is kicking off a new campaign for a “designated skipper,” and authorities say they will crack down more than ever this year on DUIs. 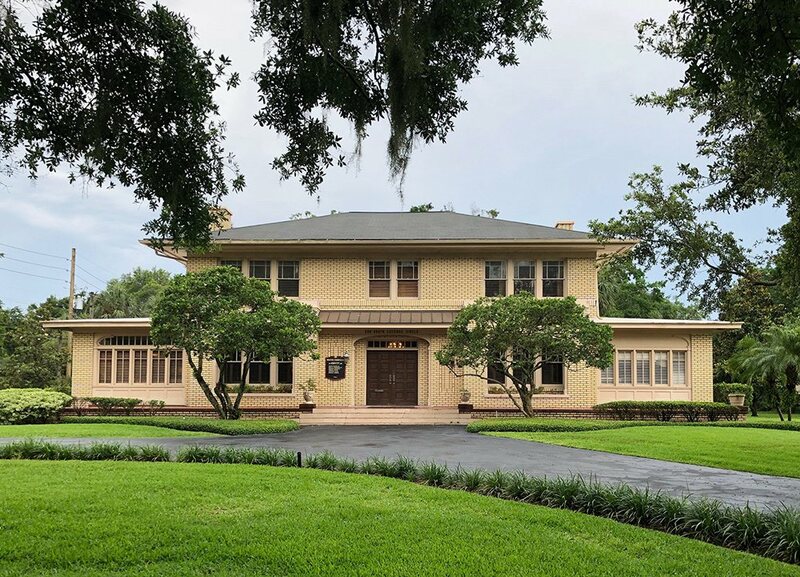 As summer starts, there will be more people on the water, which is why the Central Florida foundation is kicking off the program now. The goal is for people to enjoy boating and have fun, but stay safe. It will work with waterfront restaurants to provide free non-alcoholic drinks to the designated skipper. Last year, alcohol was a factor in 12 boating deaths and 29 injuries. If you or someone you know has been injured in a boating accident and alcohol was involved, call Orlando boating accident attorney James O. Cunningham today. As a passenger, if the pilot of a boat is drinking, you have more rights than you may know about. 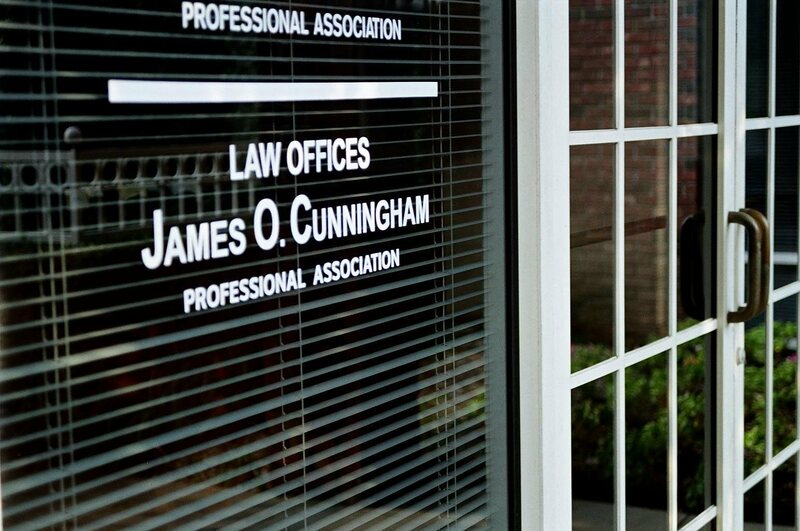 Attorney James Cunningham has been working with boat accident victims for more than three decades. 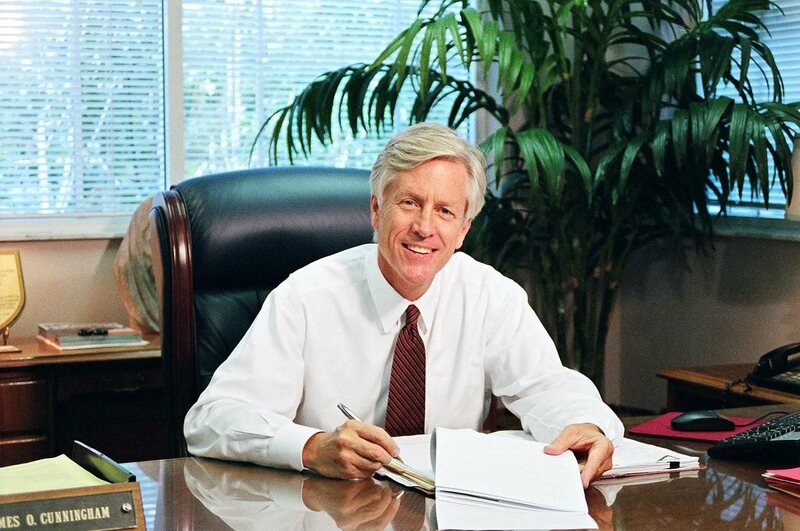 He has helped hundreds of clients recoup millions of dollars in damages, and can help you gain the compensation you deserve. Aside from initial hospital costs, there could also be medical evacuation costs, prolonged hospital stays, medication, ongoing treatment, physical rehabilitation, loss of wages, and more. That’s not even to mention damages to the boat if you’re the owner. 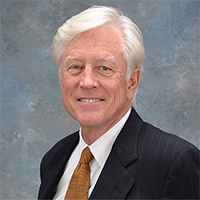 During a free consultation, attorney Cunningham will work with you to discuss your situation and come up with a plan for aggressive representation. Boating is a fun summer experience, and there’s nowhere better to do it than Orlando and Central Florida. But, like any water activity, it carries risks. 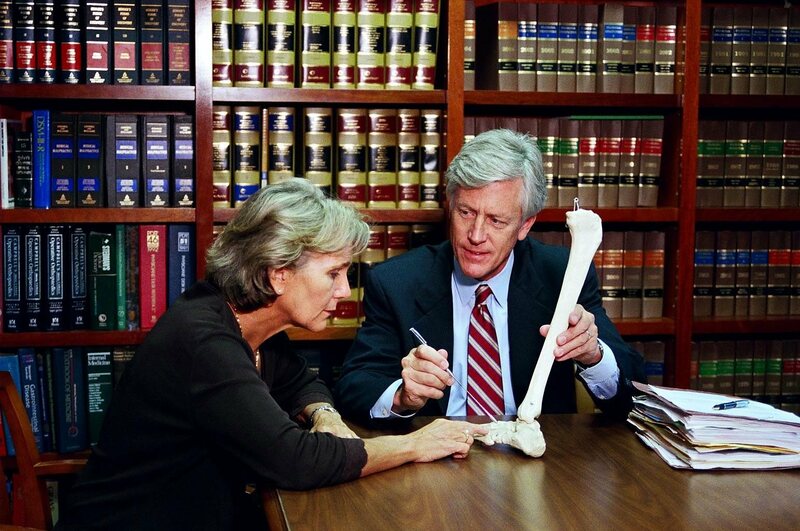 Make sure you’re protected with strong legal representation in the case of an accident. If you or someone you know has been involved in a boating accident, contact the Law Offices of James O. Cunningham today at 877-FL-INJURY (877-354-6587) to schedule your free consultation today.